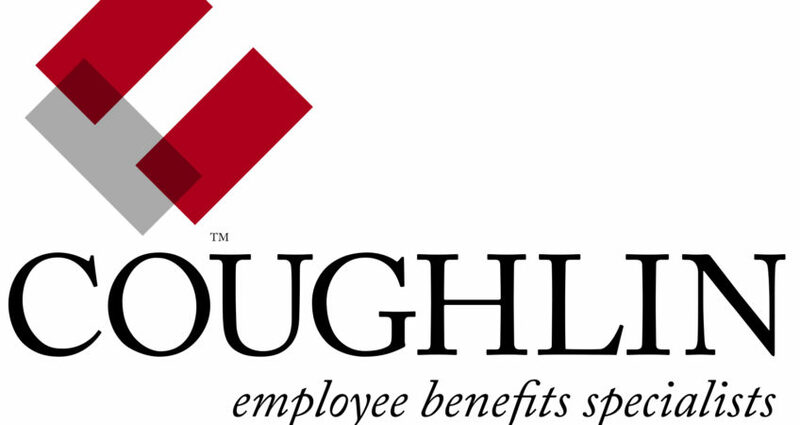 From time to time everyone goes through tough challenges in life and when in benefit through Coughlin & Associates, we have resources for members for work and in our members home life. In times of crises and your not sure where to turn, reach out to our Employee and Family Assistance Program. Click on the link below for more details. If you have any questions, you can also contact our IBEW 2085 office staff who can help direct you in the proper direction.